Service Outage Guaranteed Response - in less than 4 hours. Click HERE for details. Business Broadband is available with upload 50% of download or symmetrical upload/download speeds. AireBeam Broadband's Internet service is delivered to your business to a small antenna/transceiver (pictured above) installed by our professional installers. Upon receipt of your order, a member of our scheduling team will email and/or call you to confirm your installation time and date within an AM or PM window. At the appointed time, one of our Installers will arrive at your office in one of our easily recognized service vehicles. After consulting with you about the desired location inside your building, the Installer will determine the optimum location on your home or office to mount the antenna transceiver (pictured above), thus assuring you of the best quality signal reception. The antenna is mounted to either your roof, plumbing stack or the fascia board along the edge of your roof. In either case, if the Installer drills holes that penetrate your roof to mount the antenna, the holes are fully waterproofed to prevent leaks. He then runs a black exterior grade CAT5 cable as inconspicuously as practically possible to the outside wall of the room in which you want the service delivered. He drills a 3/8" hole through the wall through which he passes the cable. The outside is sealed with white caulk and the inside is finished with a bushing. The cable is then routed to the nearest electrical outlet and our power supply (pictured above) is plugged in and the black cable is plugged into the POE jack. We provide a 6' gray interior grade cord or may ask our installer to make you a slightly longer cord at no additional cost. In addition to the standard multipoint Business Internet speeds available, AireBeam can also provide dedicated point to point Internet Connections. The difference between the two connection types is that on a dedicated point to point connection, there are no other subscribers sharing the Access Point. Consequently, AireBeam can deliver speeds to 100mbps or more. To receive a quote for a custom connection just fill out the contact form indicating what speed you require and our Engineering team will contact you. 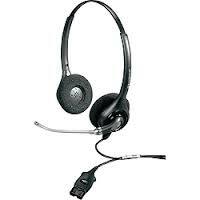 AireBeam offers quality digital Voice Over IP ePhone Service. 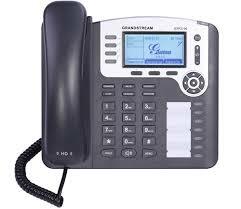 VOIP Phone service sends your voice over the Internet to the destination that you are calling. We transfer your existing published phone number(s) onto our service (referred to as "Porting" your number in) for a one time fee of $12 per number (Only published numbers need to be ported. Hunt group numbers do not). 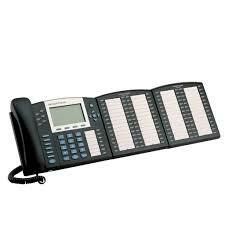 AireBeam offers a variety of digital VOIP phones, with models offering a few buttons and small display to models with many buttons and a large display. All for just $75 a month! 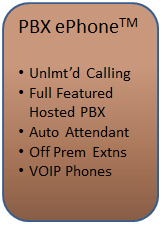 Your AireBeam ePhone service provides unlimited local and US (lower 48) calling on each talk path (analogous to Lines) . You can have as many talk paths as you need to conduct simultaneous phone calls, each for just $40 per month. International calling is optionally available for as low as 1 cent per minute, depending upon the city and country you are calling. 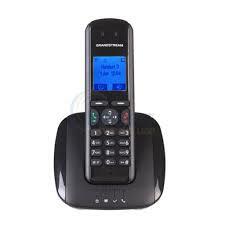 Calling land line numbers is always less expensive than calling cell phone numbers. AireBeam offers installation of "Whole Building WiFi" equipment. 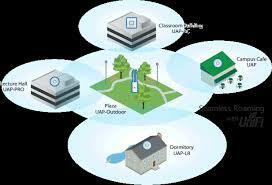 You pay us to provide and install state-of-the-art Ubiquiti Unifi WiFi equipment. 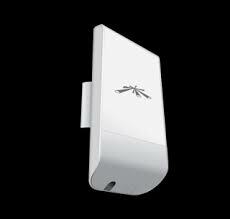 Ubiquiti is the manufacturer of most of the radio equipment used throughout AireBeam's network. 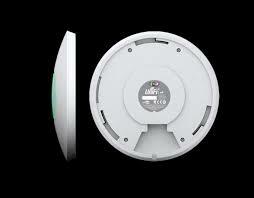 Ubiquiti's equipment is the best technology on the market at the most aggressive prices. Click HERE to see a YouTube video about Unifi! 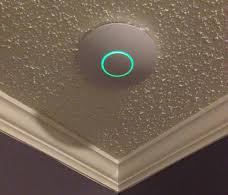 AireBeam provides and installs Unifi Access points for $249.95 each. Hosted Unifi Monitoring Server service is priced at $35 per month for the server and one Access Point. 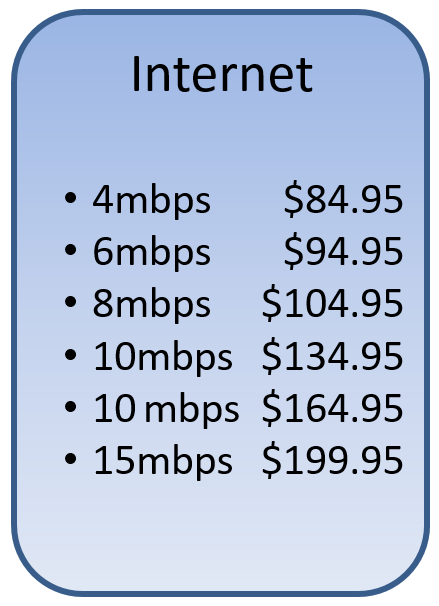 Each additional access point is $13 per month. The installation consists of AireBeam's installers installing multiple access points, ceiling mounted, connected CAT5 cable in the ceiling and powered by Power Over Ethernet. The caveat is that you need either a drop ceiling or a crawl space above the ceiling that is safe for our Installers to work in, which means no rodent infestation (Hanta Virus). If we find that the crawl space is unsafe, we will give you the option of externally mounted cabling or aborting the installation. 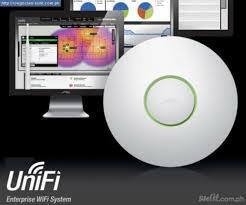 To learn more about a getting a Unifi Whole Building WiFi installation click HERE and send us an email. AireBeam's Standard Internet Installation is FREE and there are NO TERM CONTRACTS. 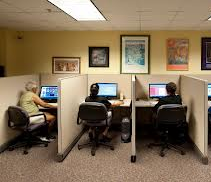 AireBeam does require that you keep the service for a minimum of 90 days; AireBeam charges a one time activation fee of $25 for Broadband Service. Payment is by debit or credit card autopay monthly on the "monthiversary" of the date of your installation. Payment is due consecutively for each month that service is installed. AireBeam does not offer partial service month billing. Is anyone in your business viewing videos, movies, or listening to music that you did not purchase for them? If you answered "yes" to any or all of the questions above, odds are that you are violating AireBeam's Terms of Usage and we may block your service until we can contact you and obtain your commitment to cease and desist. Note: There's more to this requirement than simply the abuse caused by the multiple streams. It is against United States Copyright and other Intellectual property rights regulations to download intellectual property of others without their permission. Federal authorities have the right to subpoena from AireBeam information necessary to identify Internet users who break these laws. We're not trying to be oppressive by documenting these facts; instead, we're trying to enlighten you, so that you are aware of your responsibilities and ours with respect to protection of the intellectual property of others.